Weight loss is complex, and a one-size-fits-all approach doesn’t work. That’s why we do things differently to give you your best chance of success. The Wellness Institute Weight Loss Clinic delivers personalized support for customized weight loss. Our clinically-managed services are backed by the standards of a Certified Medical Fitness facility and grounded in scientific evidence. Move through the phases at your own pace based on your personal weight loss goals and progress. All phases include access to: Weight Loss Clinic Newsletters, Monthly Educational Sessions, Wellness Fit App and EatLove online meal planning and nutrition support!  Our 3 phase Weight Loss Clinic requires a 4-month minimum commitment. Nutrigenomix ® Personalized Nutrition testing is also available to help you understand the role your genetics play in your weight loss and overall response to food. Meet with our Weight Loss Coordinator to explore how we can give you your best chance of success. Your coaches will guide you through a series of assessments to custom tailor your plan. Develop a picture of your personal nutritional needs and eating habits. This phase is short, but challenging! Designed to build new habits and routines, the next two weeks focus entirely on your eating habits. Our Registered Dietitian will provide a meal plan designed to boost your nutrition, adjust your palate, and identify how your food and mood interact. Your coaches will help you identify and make behaviour changes for lasting results. Monthly personalized meal and exercise plans will support your progress. Plans will be adapted throughout the Core Phase for continuous progress. After at least 3 months, you can expect to see improved health, fitness, energy, body composition, and mood. More than 80% of people who lose weight end up gaining it back and sometimes more within about 2 years. Research shows successful weight loss is defined as being able to keep the weight off for at least a year which is why this phase is so important. Your coaches will provide support to sustain your weight, adjust to lifestyle challenges, and recover from minor set-backs. We assist you to learn to develop your own meal and exercise plans and create your new normal. Your coaches are there for support and accountability providing your best chance of long term success. Regular visits and ongoing support (in-person or phone) with your Weight Loss Coaches help keep you accountable and on track. Your coaches will work with you to make healthy changes and discover the keys to your long-term success. Your expert, certified weight loss coaches work together to ensure that your exercise and meal plans align. Our phased approach, starting with a focus on food, is proven to set you up for success. We emphasize whole and plant-based foods, but no foods are off-limits. Your nutrition coach will work with you to ensure your plan aligns with your preferences and health needs. While weight loss is driven by diet, exercise supports your metabolism, helping you to maintain your weight loss. Your training coach will develop exercise plans that are attainable, enjoyable, and let you choose where you prefer to exercise. Plans adapt to your fitness and limitations and progress with you. 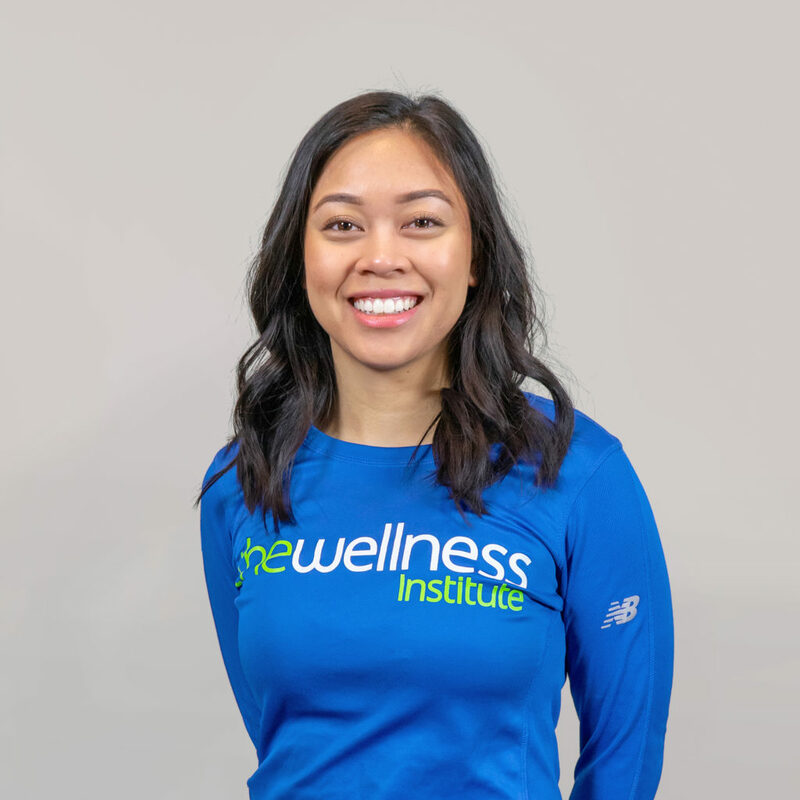 Ashley has worked at the Wellness Institute in a variety of different roles while serving a diverse clientele. She currently oversees weight management, personal training and special events. 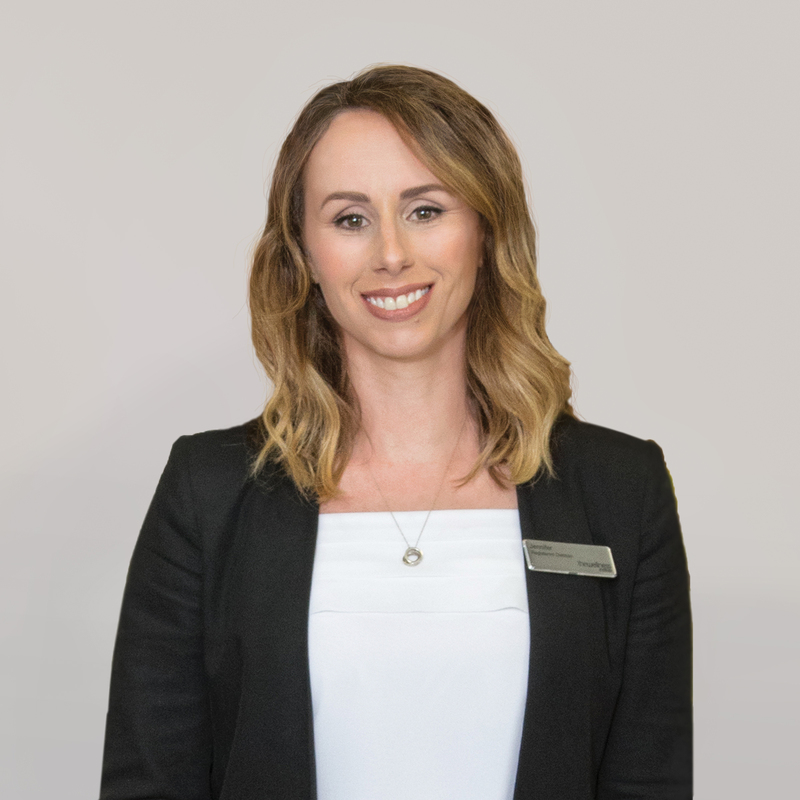 Ashley is passionate about helping clients achieve their health and wellness goals and they are equipped with the tools for long term success. 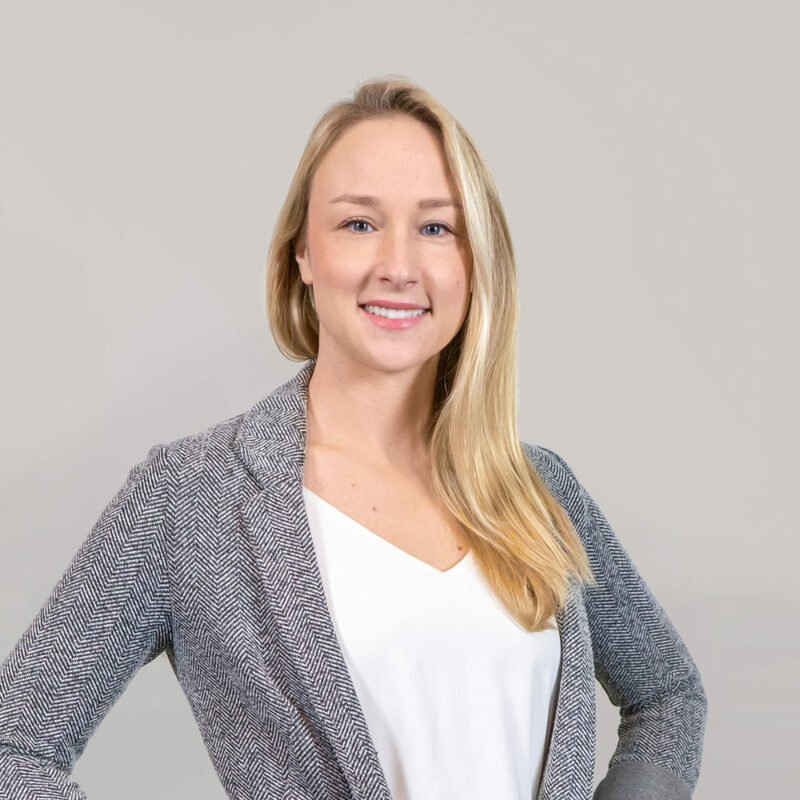 Alyzza aims to help empower people by improving functional movements to increase their capacity to do activities of daily living. She has worked with a variety of clients from those with low endurance and chronic disease. She believes that weight loss is not just about seeing numbers decrease on the scale but believes that by helping people achieve their goals of living healthier lives that they can start improving their quality of life. 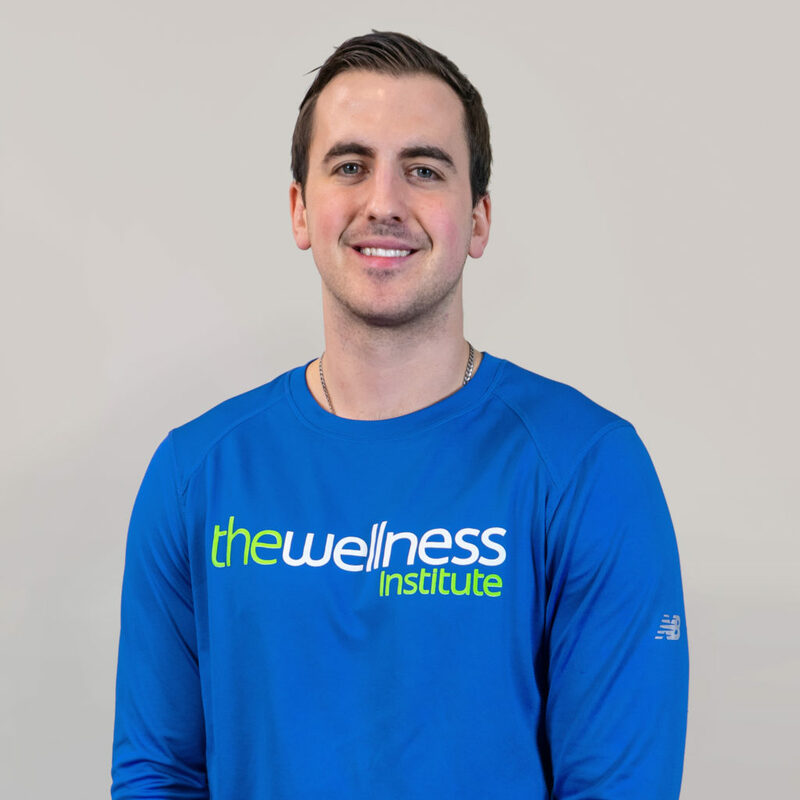 While Darren enjoys working with clients to strive for their goal weight, he also enjoys training functionally to improve other areas of fitness and increase overall health and well-being. He has experience working with a variety of different populations with a wide range of goals. He likes to develop positive relationships with all of his clients and offer support in any way he can. Being in love with food my whole life, I decided to choose a career that revolved around it. I enjoy helping clients achieve a healthy lifestyle by looking at different areas of your life and how they affect your health. I also enjoy staying active, spending time outdoors and binging on Netflix (balance is important!) I am a firm believer in a non-diet approach and will help you accomplish your goals to be the best version you can be. 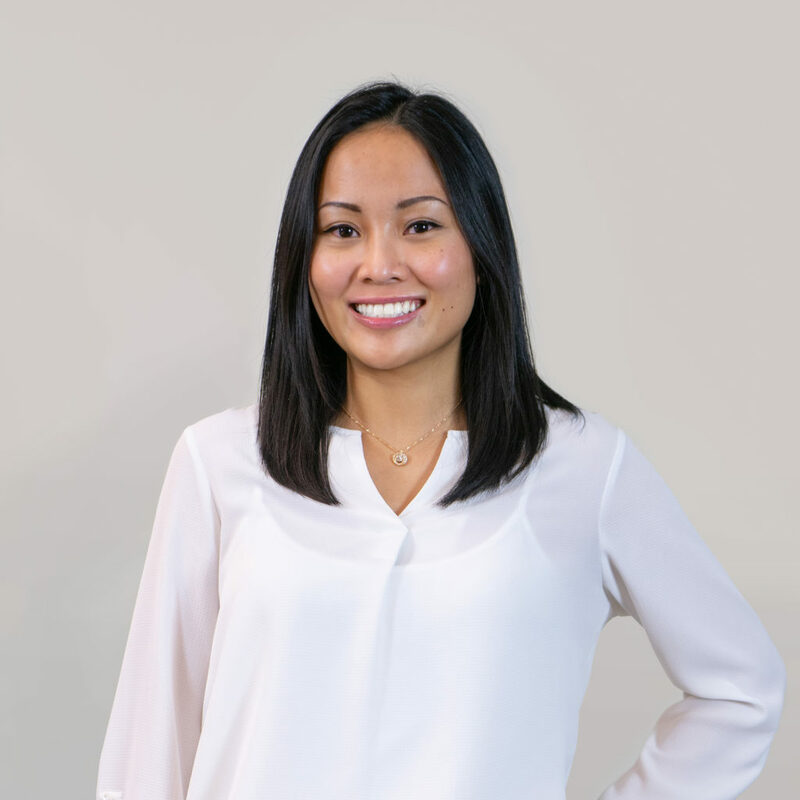 Laura is a Registered Dietitian with nearly 10 years experience working in a variety of settings. She believes that food not only nourishes but is meant to be enjoyed. She is passionate about good nutrition and empowering her clients to reach their wellness goals. I am passionate about working with my clients to reach their goals and to help them find the confidence they need to succeed. I work hard on creating a supportive and motivating environment while taking a holistic approach to nutrition. With years of experience I have many practical tips to share with my clients regarding their nutrition concerns. I always make sure they continue to eat their favourite foods and most importantly help them have a mindful, healthy relationship with food. Completion of "The Principles and Practice of Interdisciplinary Obesity Management for Dietitians"
Katherine Kenyon is a clinical associate with professional training and experience in cognitive behaviour therapy, cognitive processing therapy, prolonged exposure therapy, acceptance and commitment therapy and other approaches. 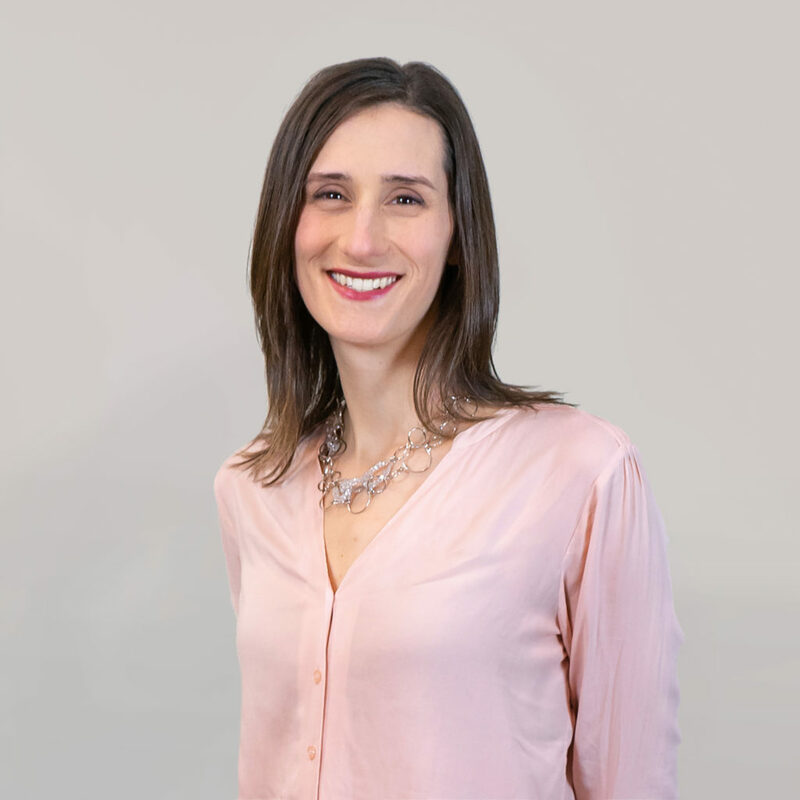 She has experience working in private practice, community, and forensic settings providing assessment and treatment to adults who are experiencing various mental health issues. She has extensive training working with adults on issues pertaining to mood disorders, anxiety disorders, post-traumatic stress, panic attacks, impulsivity, emotion regulation difficulties, and chronic health concerns, as well as helping adults to cope with stressful life experiences including work and relationship problems. 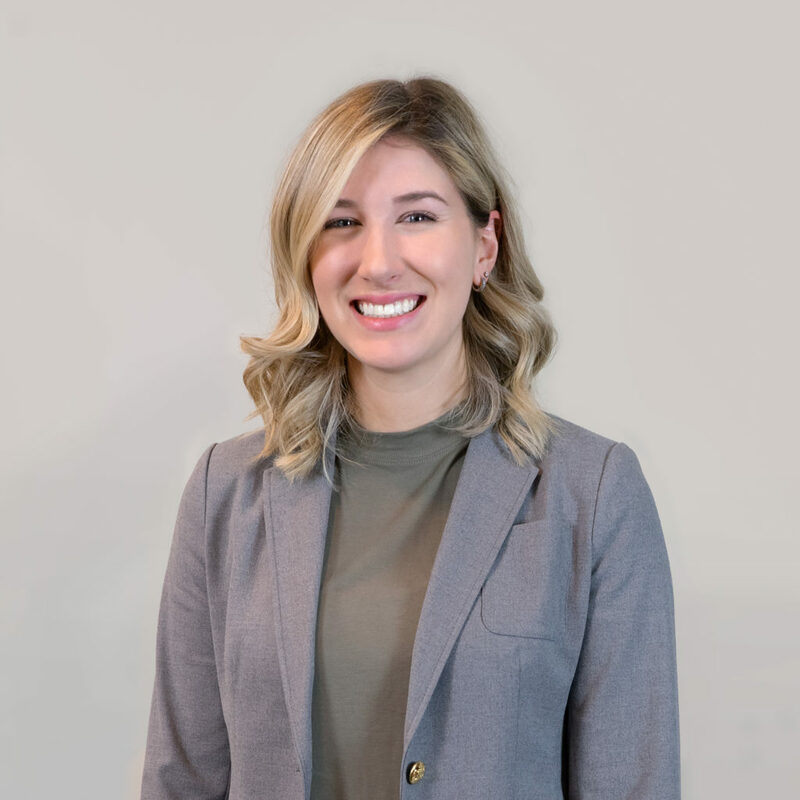 Katherine received her Master’s degree in Clinical Psychology from the University of Manitoba and is currently continuing her training and working towards her PhD. 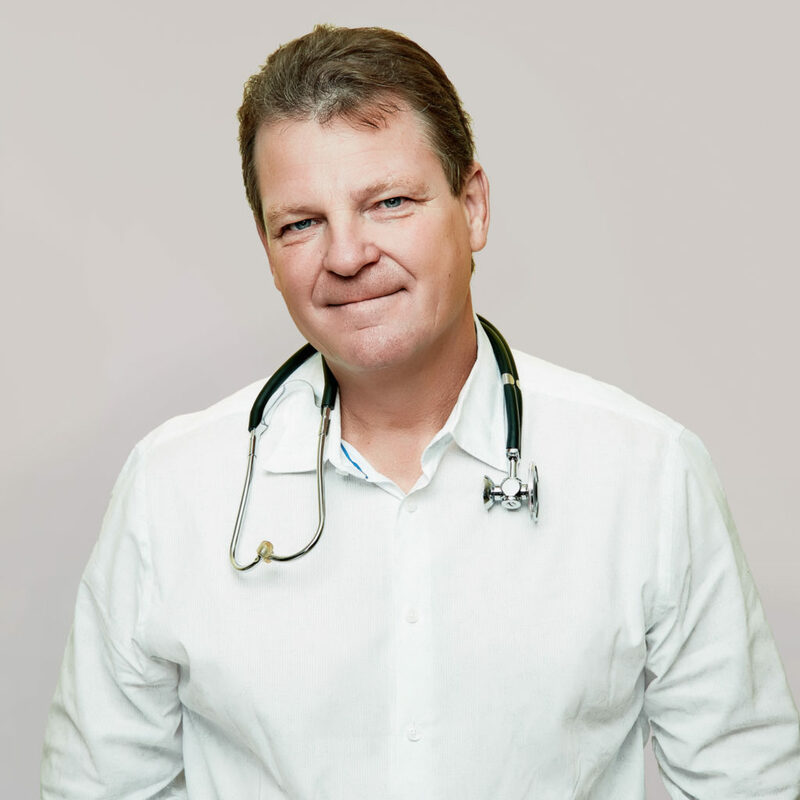 Dr. Saunders is a noted Family Physician who was one of the founders of Wellness Institute at Seven Oaks General Hospital. He has served as Chair of the Manitoba College of Physicians and Surgeons and has been active in the College of Family Physicians of Canada program Doctors Promoting Active Living, which challenges physicians to stimulate communities and politicians with ideas on increasing health and wellness through physical activity. He is a long-standing advocate of Exercise is Medicine and oversees the medical team at the Wellness Instituteowards her PhD. Oversight from a Physician ensures all weight loss plans are medically sound, safe, and effective. Our psychologist will address behaviours and issues affecting affecting your success (stress,emotional eating, disordered eating, or sleep habits). 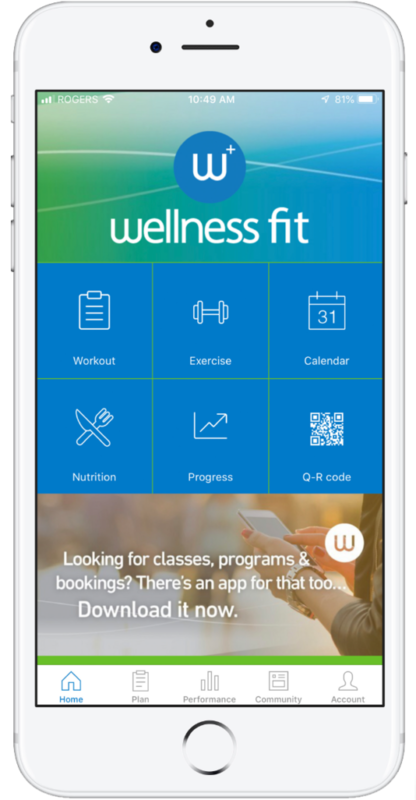 Use Wellness Fit by app or online to view and track your workouts, monitor your weight, and message your coaches wherever you are. 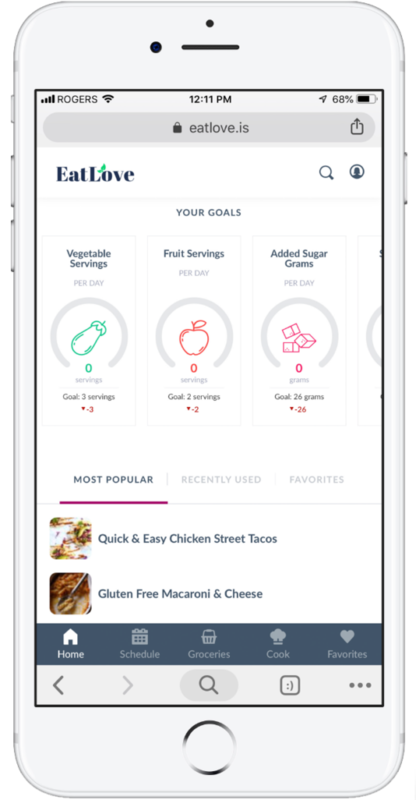 We incorporate our Wellness Fit App and meal planning software, EatLove, to support you in reaching your lifestyle goals. Support is never far away.  You can reach your weight loss coaches throughout the program by email or phone. Our online meal planning service EatLove helps you plan, shop for and prepare balanced and nutrient dense meals. We incorporate our Wellness Fit App along wth EatLove to support you in reaching your lifestyle goals.  “I have settled into a schedule of 3 aquasize classes and 3 trips to the gym per week. And ... this morning weighed in at 188.7lbs, down 40 from when I first visited you back in mid-June (7 months ago)! Thank you so much for the motivation and information you helped me with that allowed me to get to this point in my journey to good health." “Program strengths are evidence-based using national and clinical guidelines with clinical specialist’s support, supervision and capacities."